Take a look at Euclid Avenue from 1920 through 1970. 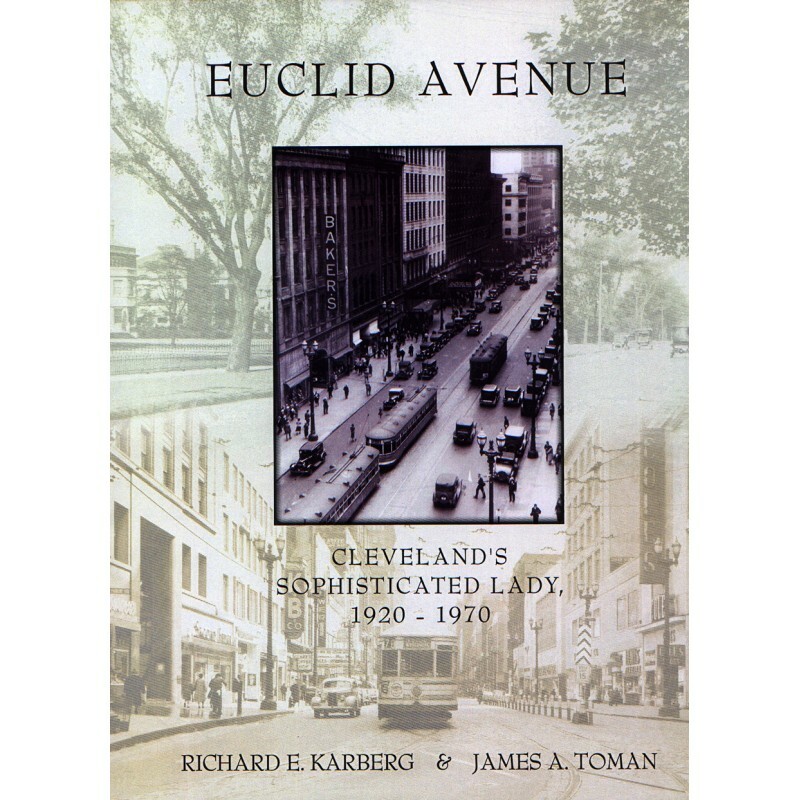 The book takes a tour through the glory years including many of the department stores, specialty shops, restaurants and theatres. The book also includes 22 recipes.